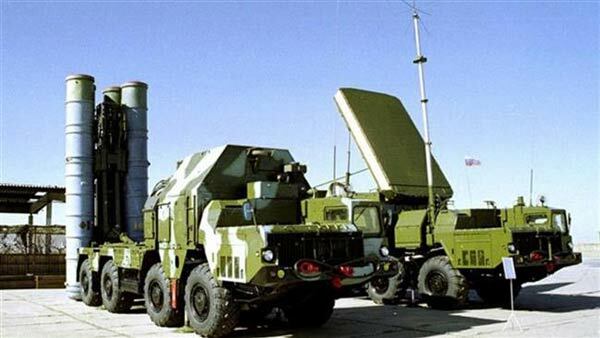 Russia is ready to send S-300 long-range, surface-to-air missile systems to Iran and is working to have the sanctions against Tehran removed as soon as possible, a Russian deputy foreign minister said on August 14. The decision to supply the systems has been approved by Russia's president and upper house of parliament, and the technical aspects of a delivery are being worked out, Sergei Ryabkov said in comments carried by the Interfax news agency. Russia did some work to modernize the missile system at Iran's behest. Russia is "completely satisfied" with the Iran nuclear deal, Ryabkov told reporters in Moscow, adding that the deal will be enforced with or without U.S. support. Ryabkov's comments confirm statements from U.S. officials that even if Congress disapproves the deal and does not allow the United States to join in providing Iran with sanctions relief, Russia will go ahead with the plan and resume trade at all levels with Iran, including weapons sales.